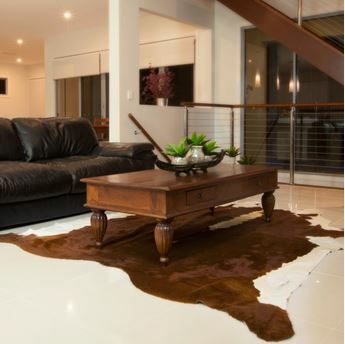 We have a large variety of Australian Cow Hides. Please call me to describe the cow hide you are looking for and I will email you a selection of photos for you to choose from. Our hides all vary in price starting from $600 - $1000 AUD.